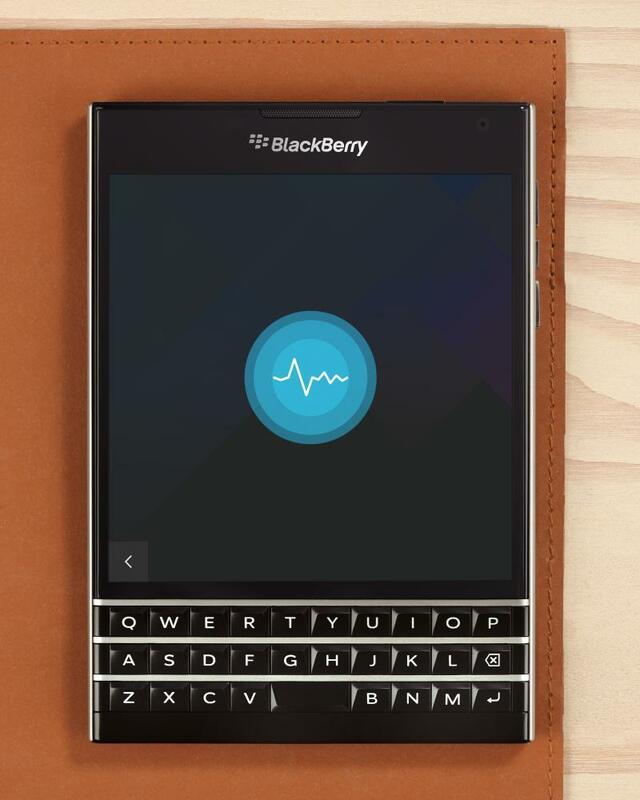 BlackBerry has been teasing the BlackBerry Passport for quite some time. It will launch soon as the company’s latest and greatest flagship and delivers a feature BlackBerry fans have been clamoring for in a high-end device: a full-sized QWERTY keyboard. In an interview with The Wall Street Journal, BlackBerry CEO John Chen revealed the pricing for the device and said when we can expect it to launch. We don’t yet know how much the BlackBerry Passport will start with a new two-year carrier contract, but Chen said it will cost $599 without any sort of subsidies. Considering that the iPhone 6 with 16GB of storage, the entry-level model, starts at $650 off contract, that’s a pretty good deal. “I figure that to try to get the market interested, we’re going to start a little lower than [$700],” Chen told the news outlet, noting that the feature set would put it on a par with $700 unlocked phones. We don’t know for certain what sort of hardware features the BlackBerry Passport will pack just yet, but Chen said the phone will be hit the market on Wednesday when it’s announced, and will be more widely available in the next couple of weeks. 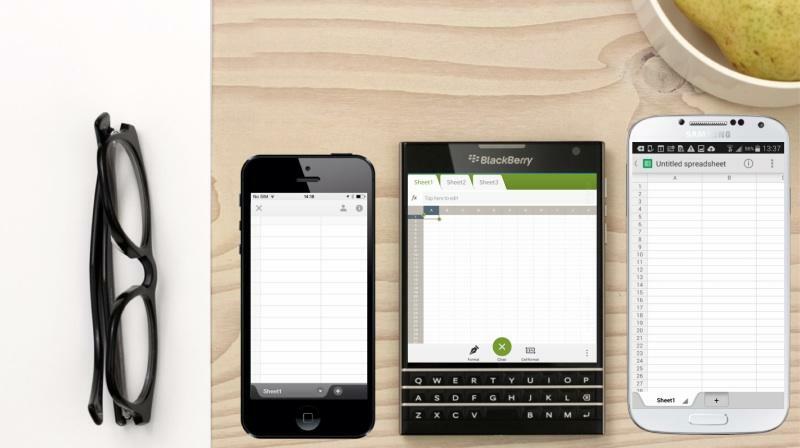 BlackBerry has not yet announced carrier partners for its new BlackBerry Passport, but we should hear more later this week.